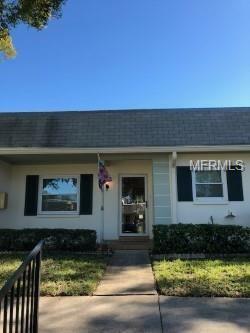 Great 55+ Villa in a central Clearwater location. 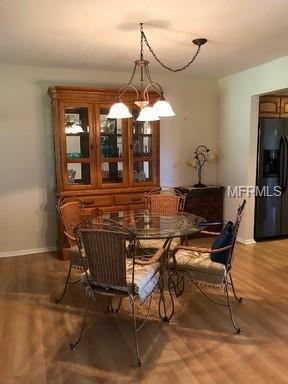 This home is located in the desirable Normandy Park Oaks Community. 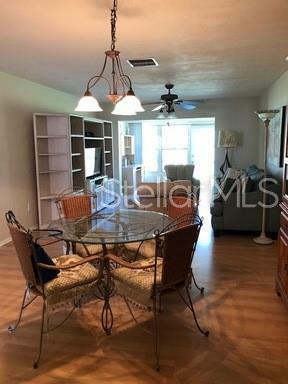 Villa is centrally located with the community pool, shuffleboard, clubhouse right behind this unit. This Move In Ready Villa features a Updated kitchen with wood cabinets and granite counters and newer appliances. Laminate flooring though out, ceiling fans and a stack-able washer and dryer. Your Den area also has a door that takes you right out to the pool. Extra Indoor storage is located off your den. 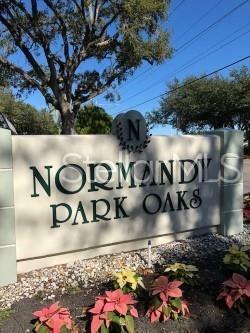 This prime location is close to shopping, medical, restaurants and more. World Famous Clearwater Beach is just minutes away. Current tenant lease is up March 31 2019. HOA has lease restrictions. Listing provided courtesy of Tampa Bay Realty & Investment Group.